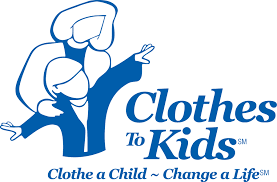 The mission of Clothes To Kids of Denver is to provide new and quality used clothing to students from low-income or in-crisis families in the Denver Metro Area, free of charge. "The Denver Children's Advocacy Center works to improve the lives of children traumatized by sexual abuse and violence - as well as those who are at high risk - with prevention, education and direct services. Our mission is to: Prevent Abuse, Strengthen Families and Restore Childhood"
For over three decades, Family Tree has provided innovative, life-changing services designed to end child abuse, domestic violence and homelessness. As the only organization in the state to address the interconnectedness among these issues, Family Tree is changing how individuals, families and communities see, respond to and overcome them. In the past year, Family Tree provided services to tens of thousands of people in efforts to empower individuals to discover their own strengths to create lasting, positive change. Packs of Hope is a non-profit humanitarian organization committed to the vision that every child deserves hope. 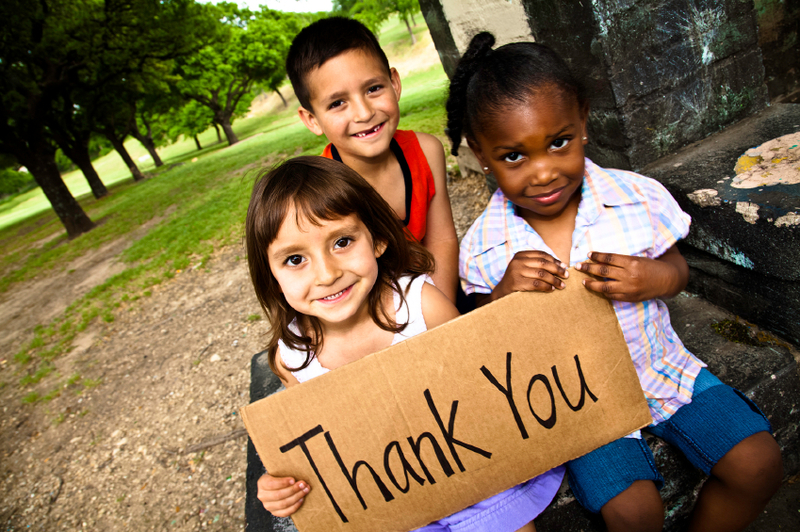 Working with the community, we provide basic clothing needs to children transitioning in the foster care system. Packs of Hope was started to provide hope for children transitioning into foster care. Children's ARK, Inc. are residential treatment facilities in Colorado focusing on boys and girls ages 10 to 18, suffering from abuse and neglect and emotional issues. to providing school age children in Denver a brand new wardrobe for the school year. Giving children, living at or below poverty, the opportunity to academically succeed by promoting confidence and pride. These children are facing adverse situations economically. We offer them a renewed future filled with opportunity. Colorado Steppin' Out for Kids is dedicated to providing school age children in Denver a brand new wardrobe for the school year. Giving children, living at or below poverty, the opportunity to academically succeed by promoting confidence and pride. These children are facing adverse situations economically. We offer them a renewed future filled with opportunity.